Home Knowledge Centre Blog Annual pay rises – what could go wrong? Do your employees expect a pay rise every year? Perhaps your business gives pay increases no matter how well staff perform—simply because it always has? Or maybe you’re thinking of introducing a mandatory annual pay rise policy? No, there isn’t a general statutory requirement for you to increase pay each year. But if your workers get either the National Living or Minimum Wage, they might get annual pay rises. The government reviews both wages every year, and usually announces an increase. Whenever that happens, you must raise pay rates to ensure your staff get the legal minimum. Employees who have an annual pay rise in their contract have a contractual right to get one. You’ll be in breach of contract if you fail to increase their pay and could face a tribunal claim. Even worse, in certain circumstances the law might view your failure to increase pay as so bad that it’s a breach of the implied term of mutual trust and confidence. Your employee could then resign and claim constructive dismissal—potentially an expensive outcome for you. Plus, you can’t change the contractual term once you realise you can’t afford the increase—unless you can get permission from staff. And let’s face it, they’re unlikely to give up their contractual right to more money. If your business has increased salaries every year (without mentioning it in contracts), you might be in a position of creating an implied term of your employees’ contracts based on custom and practice. 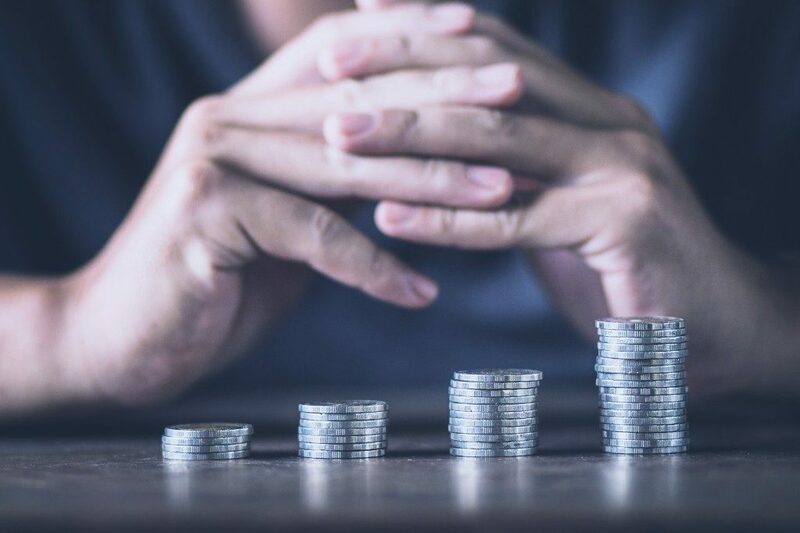 Whether you’ve created an implied term for annual pay rises will depend on how many years you’ve applied it and what you have told your staff. As you’ve seen, automatic pay increases can be dangerous. And telling staff they’ll get a guaranteed pay rise every year can remove the incentive to put in the right amount of effort. But contractual pay increases don’t have to be automatic. You can set conditions where you only award a pay rise once the business meets certain objectives, such as hitting a total annual profit level or a sales target. Think about introducing an annual appraisal or pay review system. It can reassure staff that they have the opportunity to increase their pay based on performance, encouraging them to hit targets. At the same time, you can use the annual pay increase as a tool to keep staff and to reward them for their hard work throughout the year.